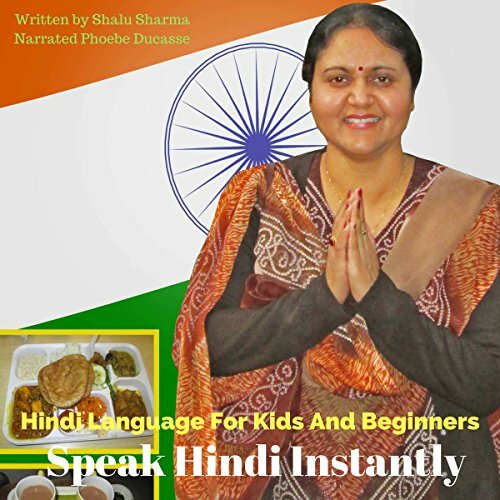 Showing results by narrator "Phoebe Ducasse"
Do you want your children to speak and learn the Hindi language? Are you a beginner to Hindi? Are you travelling to India? Do you want to polish your Hindi? Hindi Language for Kids and Beginners: Speak Hindi Instantly is designed for those who want to learn the Hindi language quickly. This book contains the most frequently used Hindi words, phrases and sentences which will allow you to speak Hindi instantly. 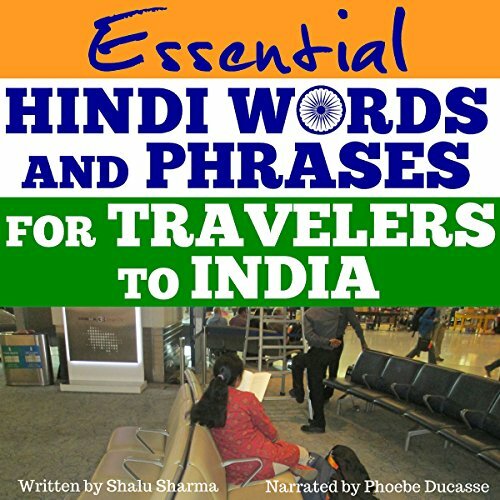 This book contains both Hindi words and phrases which will be a useful asset for trips to India. The book also contains conversational Hindi a tourist might find useful, for instance when they are shopping, booking a ticket, at the hotel, dealing with beggars, at the restaurant, and so on. So, if you are traveling to India then this is the book to take with you. Or perhaps you are a student and planning a study trip to India then this book will be useful too. Having a crush on his own cousin's wife, the Duchess Margarita, Duke Ainslie, the young, flamboyant, and amorous cousin of Sir Fredric, makes arrangements to meet Margarita in secret with the help of the Lady's chambermaid, Nancy. Unable to comply with the Duke's request, the Duchess sends a message through her maid to the Duke informing her inability to meet him. Young and over-sexed as she was, Nancy uses this opportunity, on the pretext of carrying the Lady's message, to lure the young Duke.